We'll continue the "Political Thinkers" series -- it examines the political and ideological viewpoints of prominent public figures, considered to be tremendously influential in their respective ideological camps. - Do their views blur the lines of traditional ideological boundaries? - What makes their appeal so controversial? - Have their views and positions always remained intellectually consistent? - What are their deep-rooted philosophical basis for their stated views and positions, if any? - What do their rise to popularity indicate about the current cultural or political climate? - The role of religion in shaping public policies. - The role of religion in international conflicts (past and present). - Views on evolution and "creationism." - Merits of political correctness (and lack thereof). - The current state of "Liberalism." - The moral complexity of genetics. Join us for this featured foreign policy discussion of the month! As these two competing powers continue to rival one another for political and religious dominance, we'll examine the root causes of this bitter rivalry -- some of which date back to the Seventh Century A.D. The timing of this discussion is ripe because this year marks the 40th anniversary of the start of Iran's Islamic Revolution. Many experts trace back to this period as the start of the "modern" rivalry, thereby setting the stage for the modern conflicts and proxy wars. 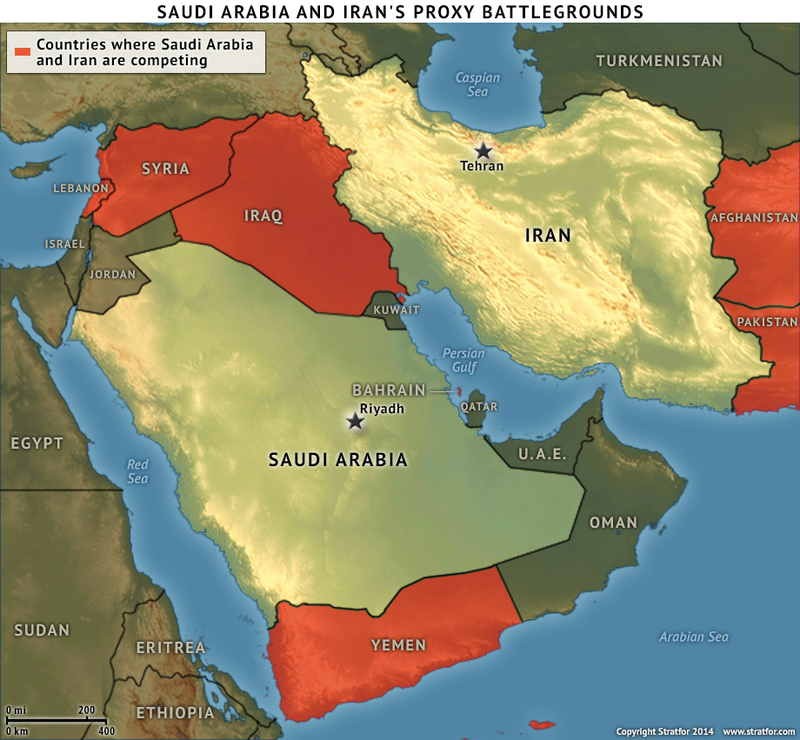 - The historical tensions and the dividing line in the Islamic World, tracing back to as early as circa 600 A.D.
- The competing visions to dominate the region -- including the willingness to tolerate, and even propagate sectarian violence based on religious justifications. - The use of proxies and client states to propagate each side's dominance. We'll also examine the Iraq-Iran Wars, the Gulf Wars 1.0 and 2.0, the 1982 Lebanon War, and the modern conflict in Yemen. - The thorny relations with the U.S. and the Western Powers. Also, how the recent cabinet change in the Trump Administration (e.g., appointments of Pompeo and Bolton) may drastically change the U.S.-Iran relations. This is a special event in conjunction with our friends at the The Society for Constitutional Protection (https://www.meetup.com/The-Society-for-Constitutional-Protection/). 1) Libel laws: From the Alien and Sedition Acts to New York Times Co. v. Sullivan to present day. 2) The doctrine of "prior restraint" versus the "post-publication punishment." 3) What constitutes as "hate speech"? Should it be protected speech? 4) Restrictions on "inflammatory speech," from the "First Red Scare" to today. THE TAKEAWAY: why are there restrictions on the foundational pillar of this Constitutional right? History suggests that different branches of government curtailed these rights, as they saw fit to justify it during "turbulent times." Are the present day challenges any different in scope than the ones from the past to justify further restriction on free speech? We'll continue the Second Season of Law History and Politics, discussing the Treaty of Versailles. 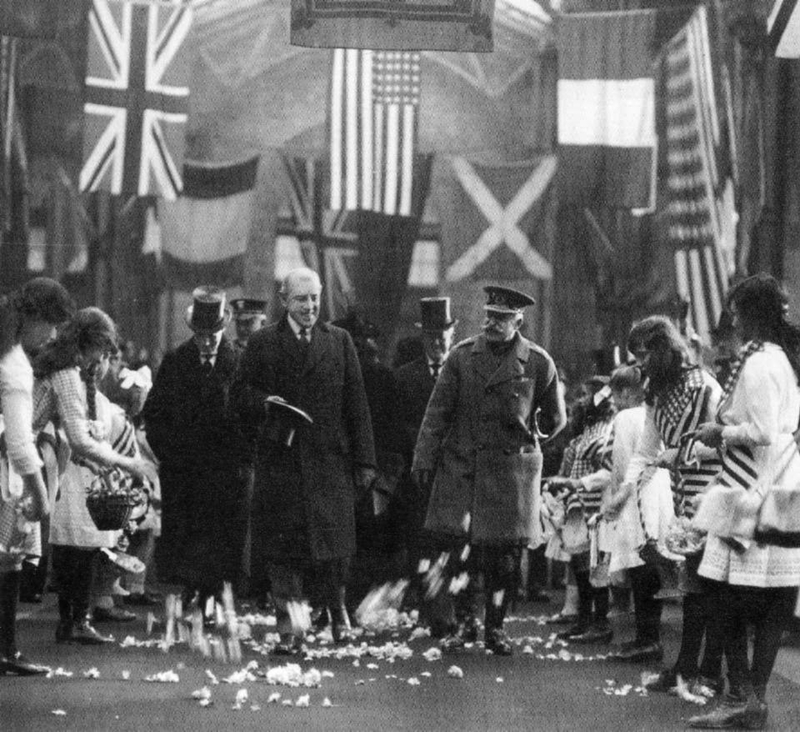 This is a very timely subject matter because this year marks the 100th anniversary of the Great Armistice of World War One -- as the Great War came to a ceasefire, it ushered in the "diplomatic" efforts in brokering this post-war peace Treaty. Pres. Wilson's proposed League of Nations and the "Fourteen Points for Peace." The severe reparations imposed on Germany. The imposition of Article 231, commonly referred to as the "War Guilt" clause. The territorial changes within the European continent, the remaking of borders and carving out new "Nation-States" in the Middle East and the loss of empire holdings by the losing side. The historical factors that gave rise to the Allies' victory. The eventual collapse of the Empires, namely the Austro-Hungarian and Ottoman Empires. The emergence of the Weimar Republic in post-war Germany amid the crippling economic conditions. The factors that eventually gave rise to the Axis Power, in a run-up to World War II. The FBI Special Investigation into the "Russia Probe" -- what's next? Exactly nine months ago today, the Deputy Attorney General, Rod Rosenstein, appointed Robert Mueller, a former FBI Director, to serve as Special Counsel for the U.S. Dept. of Justice to oversee the investigation into "any links and / or coordination between Russian government and individuals associated with the campaign of President Donald Trump." Earlier this month, the House Intelligence Committee, controlled by the Republicans, issued a four-page memorandum, entitled "FISA Abuses at the DOJ and FBI" (also known as the "Nunes Memo"). In response, the Democrats from the same Committee drafted a ten-page rebuttal memo, expected to be declassified on or about Feb. 10, 2018. - The alleged Russian election interference. - The links between Pres. Trump's associates and Russian officials. - The alleged collusion between Pres. Trump's campaign and Russian agents. - The alleged Obstruction of justice. - The ongoing financial investigations. - Guilty pleas of Gen. Flynn and George Papadopoulos. - Indictments of Paul Manafort and Robert Gates. - Finally, the "known knowns" and the "unknown unknowns." Read more about The FBI Special Investigation into the "Russia Probe" -- what's next? As the New Year begins, we'll be rolling out several new discussion series, including the "Political Thinkers" series -- it examines the political and ideological viewpoints of prominent public figures, considered to be tremendously influential in their respective ideological camps. 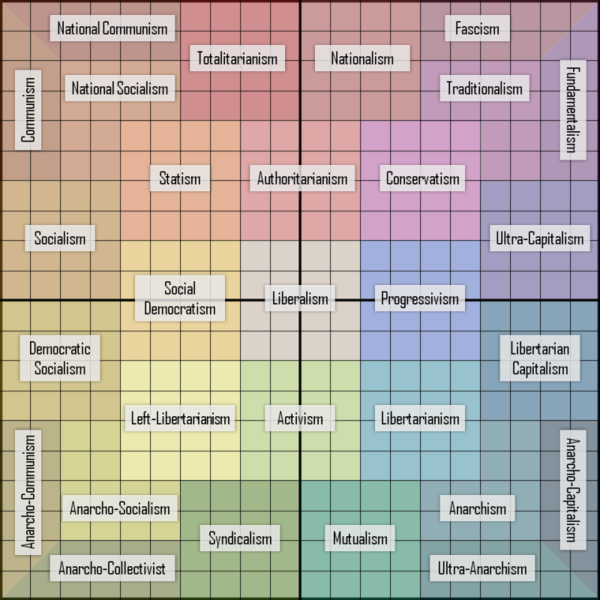 - Do their views represent the "mainstream" positions held in their respective ideological camps? Open invitations for all New Yorkers to attend and watch a live State of the Union address delivered by Pres. Trump. Come attend to cheer or jeer this POTUS' first SOTU. Despite the #govtshutdown, we can expect that #sotu will be a doozy! This is a nonpartisan event, so we welcome Trump supporters, as well as critics. A reasonable degree of cheering and jeering tolerated, but don' let your selfishly-rude behavior ruin an otherwise a festive and friendly party. We'll have drinking games and our very own "political bingo" during the SOTU Address. In the spirit of the upcoming Winter Games, there will be "token" prizes to the winners of political bingo (Gold, Silver, and Bronze "medals"). The doors open at 7:30pm. 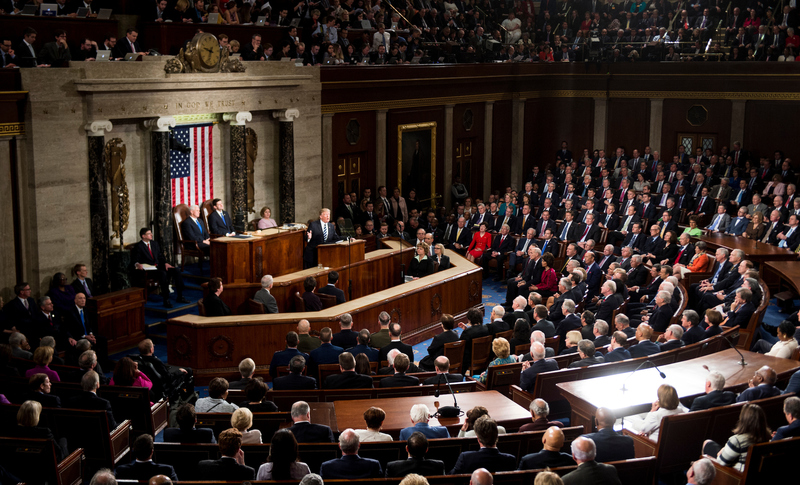 The SOTU Address begins around 9pm. We'll stick around for the SOTU rebuttal from the Democrats. China and North Korea are nominally allies, but relations between the two neighbors – always difficult – have deteriorated as North Korea has accelerated its nuclear and ballistic missile development under Kim Jong Un. Over the past year, Kim has deliberately timed his nuclear and ballistic missile tests to coincide with high-profile Chinese events such as the BRICS summit in Xiamen, the Belt and Road forum in Beijing, and the Xi-Trump Mar-a-Lago summit. Yet, North Korea is economically dependent on China, which currently accounts for over 90 percent of its total trade volume and most food and energy imports. Although Beijing has tightened sanctions on North Korea, China remains an economic lifeline and has resisted placing regime-threatening pressure on Pyongyang. This month's debate topic: "Government should implement Net Neutrality.” "Net Neutrality" is defined as: the principle that Internet service providers must treat all data on the Internet the same, and not discriminate or charge differently by user, content, website, platform, application, type of attached equipment, or method of communication. This is an invitation to attend and watch a live Oxford-Style Debate as an audience. This event is in collaboration with Micgoat (https://www.micgoat.com/), an app based on a free online community, where individuals around the world come to debate society's biggest issues in politics, finance, sports, and more via live video.